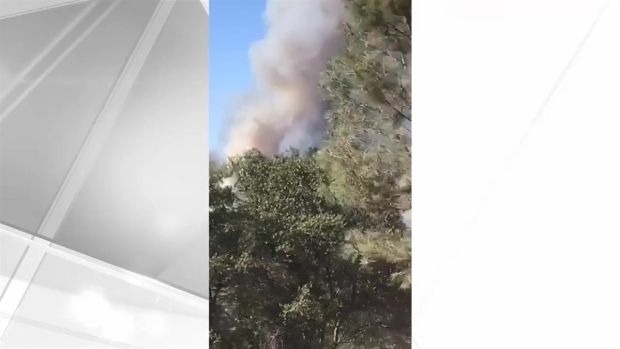 Firefighters on Sunday continued to fight back against a blaze that erupted in Napa County and has prompted evacuation orders, according to officials. 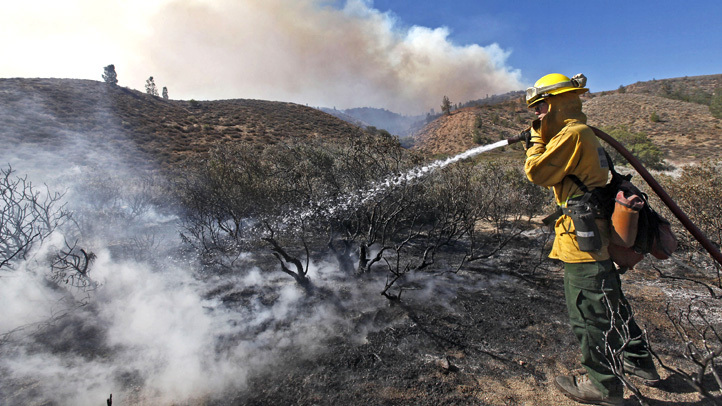 The so-called Snell Fire burning at a moderate rate of speed southeast of Middletown has scorched at least 2,400 acres and is 20 percent contained as of Sunday afternoon, according to Cal Fire. At least 180 structures are threatened by the flames. Evacuation orders remain in place for the west side of Berryessa Knoxville Road from Pope Creek Bridge to the Lake-Napa County line, Snell Valley Road, and all roads to Snell Valley and Berryessa Estates, according to Cal Fire. An evacuation center has been set up at Pope Valley Farm Center located at 5800 Pope Valley Rd. in Pope Valley. Fire officials have ordered mandatory evacuation for Snell Valley Road, all roads to Snell Valley, and Berryessa Estates as Cal Fire battle a growing 200-acre fire in Napa County. 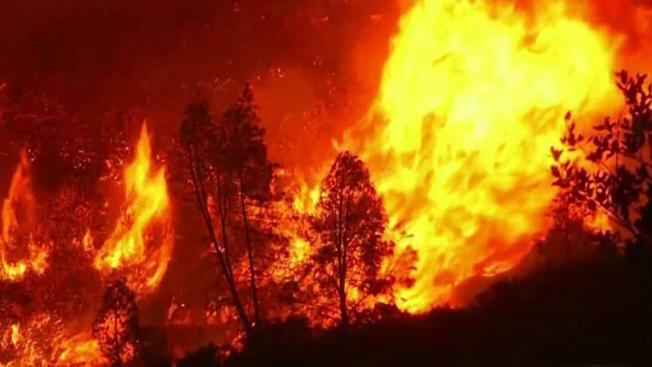 Nearly 500 fire personnel are battling the flames as they devour brush and trees, according to Cal Fire. The cause of the fire is under investigation, Cal Fire reported.